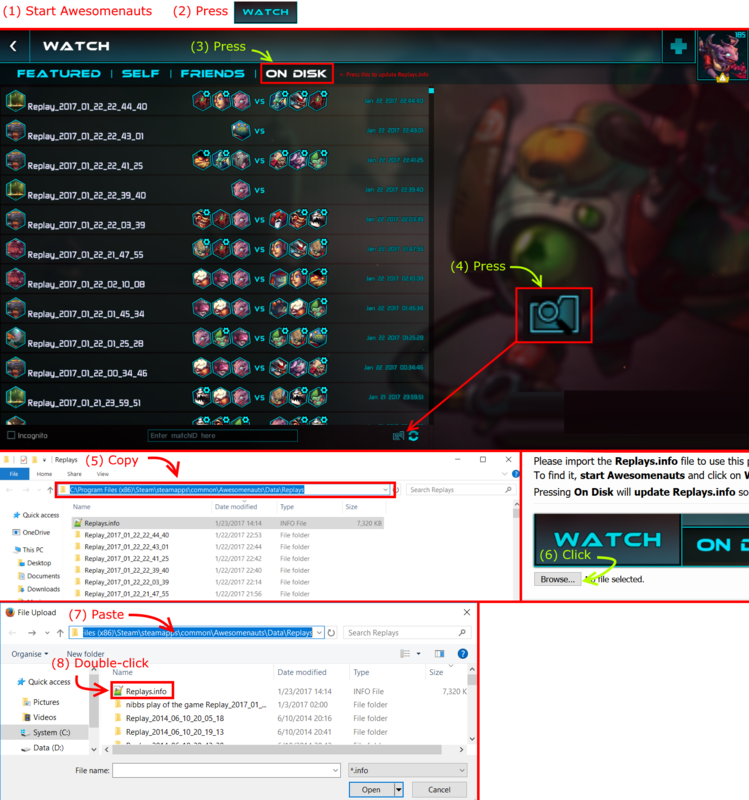 Please import the Replays.info file to use this page. Ronimo Games and Awesomenauts are trademarks or registered trademarks of Ronimo Games. Published by dtp entertainment AG and Ronimo Games.